A perfect pairing of state-of-the-art equipment and the best location. 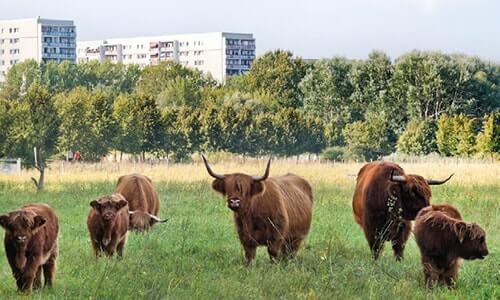 Live in the countryside with good connections to the city of Berlin - this is your new apartment. 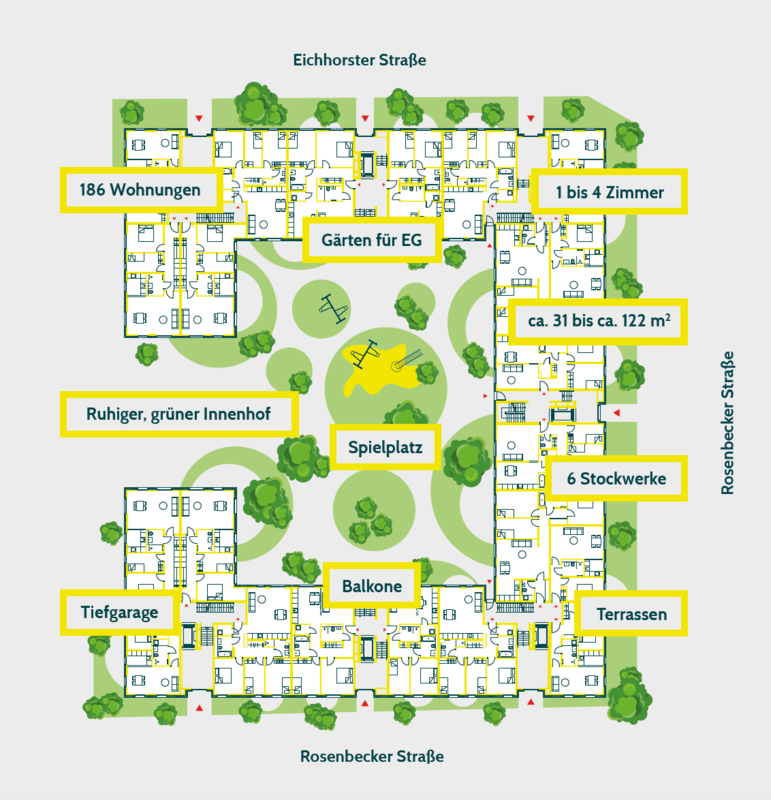 The new development Eichhorst14 offers the perfect property not only for owner-occupiers but also for investors. In our non-binding sample calculations you will find both scenarios. 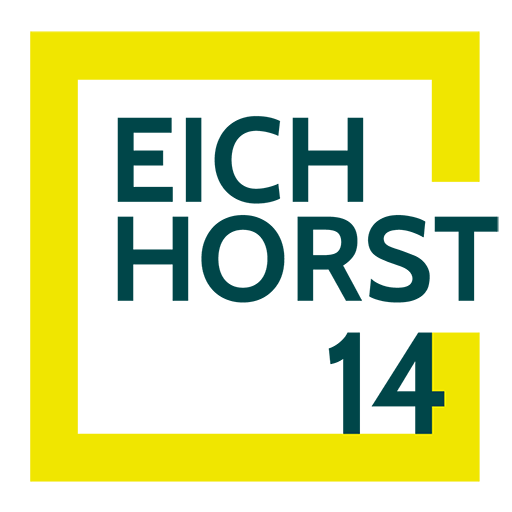 The project Eichhorst14 offers great investment opportunities with promising returns for investors. 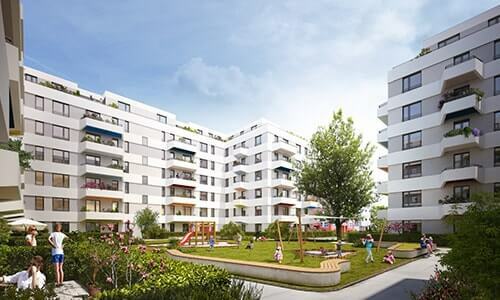 The project’s peripheral location in ever-expanding Berlin ensures favorable acquisition conditions today and high price growth potential in the future. 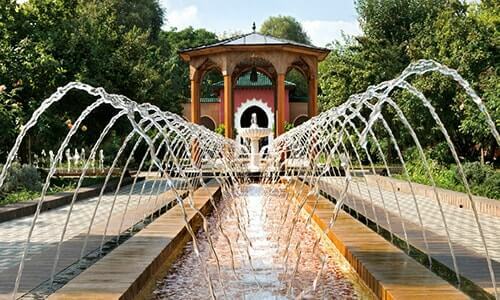 With the Kreditanstalt für Wiederaufbau (KfW Bank), a loan of up to € 100,000 can be attained at low-interest levels. 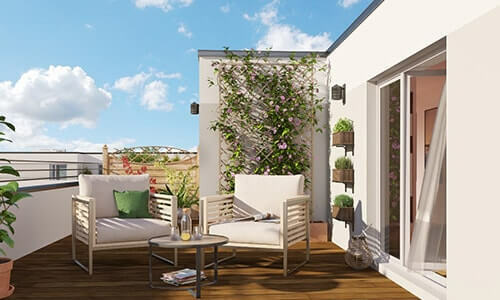 The non-binding example calculations for the purchase of a condominium as a self-user or as an investment can be found here. We are happy to assist you with the financing process and provide contact details of banks that we work with.